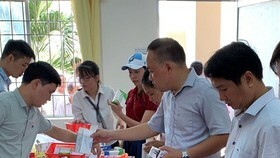 Vietnam is striving to build a sustainable, equal and effective financial mechanism to ensure that all people get access to quality healthcare services, said Deputy Minister of Health Pham Le Tuan. 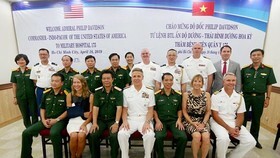 Speaking at a meeting of the Health Partnership Group (HPG) held by the Ministry of Health and the World Health Organisation (WHO) in Hanoi on May 15, Tuan said initial health care has been a priority of the entire political system and the medical sector in particular. 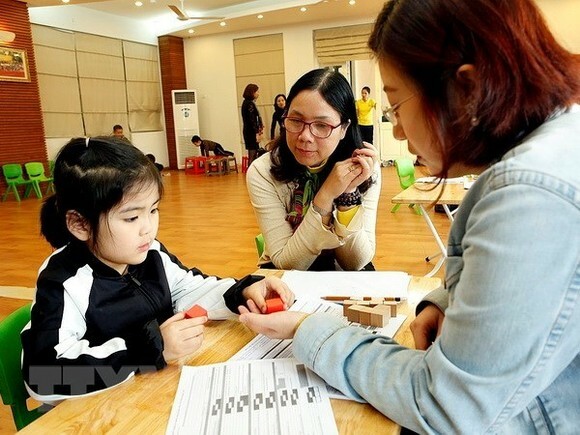 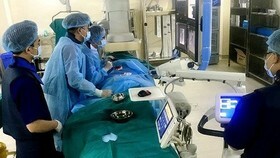 However, like other countries worldwide, Vietnam is facing a range of challenges in ensuring the quality and effective supply of initial healthcare services, the official said. 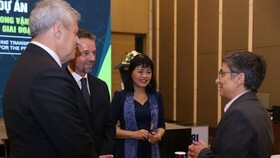 The building and reform of initial health care, towards medical coverage for all people, must go in tandem with the mobilisation of resources from social insurance, State and local budgets, official development assistance (ODA) and private capital, Tuan noted. 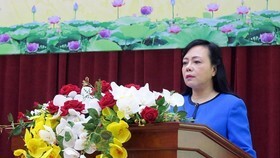 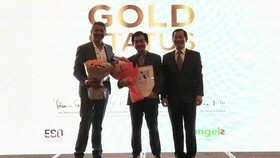 Phan Le Hang, Deputy Director of the Health Ministry’s Planning and Finance Department, said the aging population, burdens caused by non-communicable diseases, inequality in health care and poor public awareness of disease prevention are among barriers and challenges hindering the sector’s efforts to improve medical services at grassroots levels. 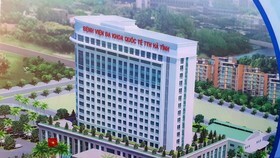 A WHO representative pointed out that Vietnam’s investment in initial health care accounts for less than 4 percent of the health insurance fund, suggesting the number should be raised to 30 percent. 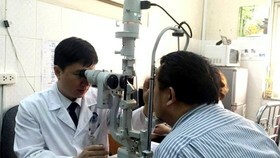 Specifically, Vietnam should take into account the growth of private medical services and utilise the system to improve the quality of initial health care, the WHO representative said.